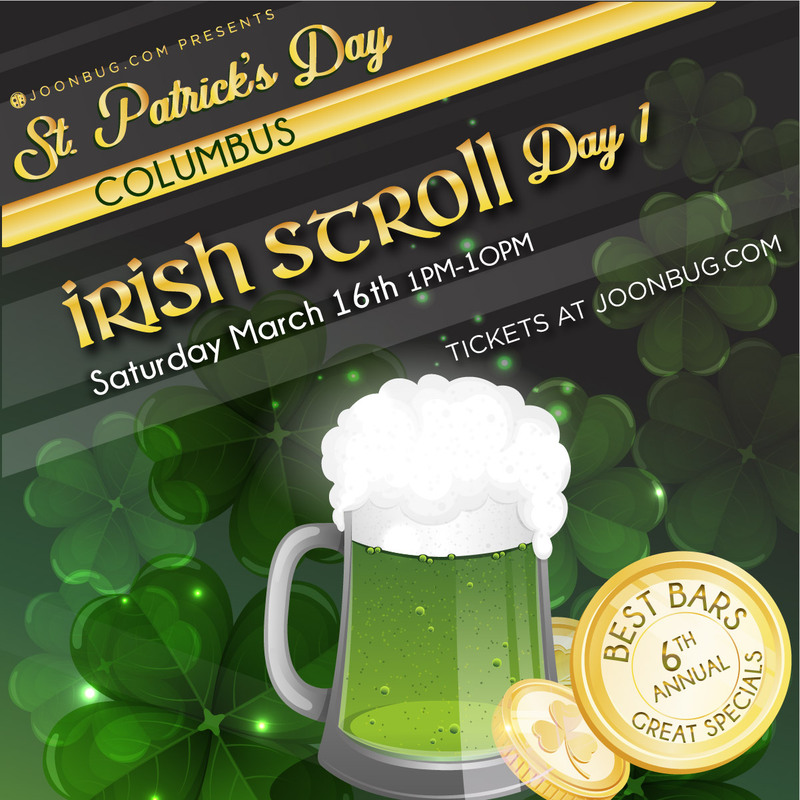 St. Patrick’s Day is upon us, Columbus, so get your friends together and prepare for the annual Irish Stroll bar crawl. It’s your lucky day, because we’re starting early with day one of this epic crawl kicking off on Saturday, March 16th as part of a weekend filled with St. Patrick’s day bashes. Irish Stroll takes bar hopping to new levels as your favorite city locales open their doors for good old-fashioned Irish fun. No cover charges and no worries – your wristband gets you access to all participating bars, so all you have to worry about is which brew to choose next. This is a city-wide St. Patty’s extravaganza flooding Columbus with Irish cheer. Don’t miss out on the luck of the Irish Strolls on Saturday and Sunday of St. Patrick’s Day weekend. Mikey's Late Night Slice - 1030 N High St.